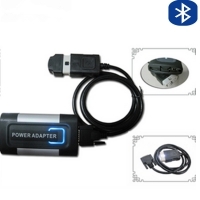 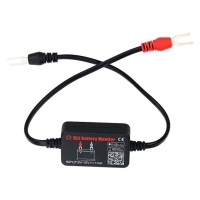 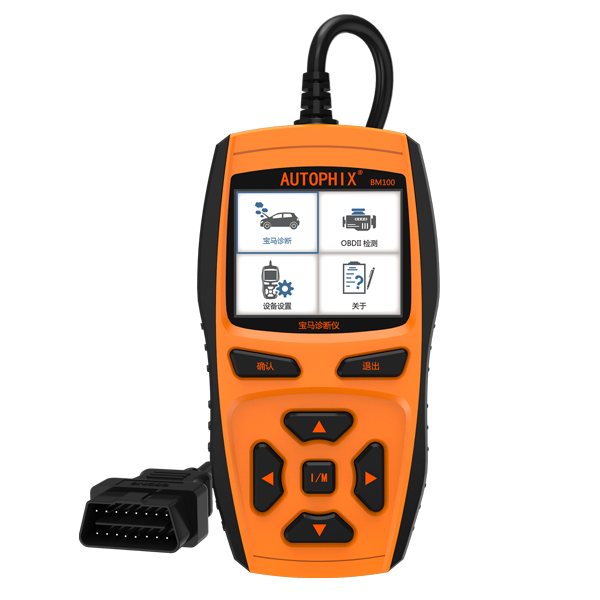 Autophix BM100 OBD2 BMW Car Fault Codes Scanner is NEW BMW CBS Condition Based Service Reset Brake Indicator. 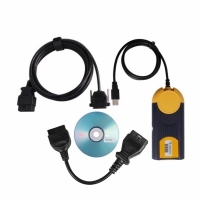 Autophix BM100 BMW OBDII Diagnostic Tool For BMW CBS Reset. 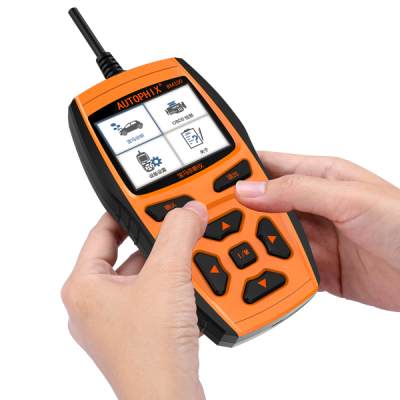 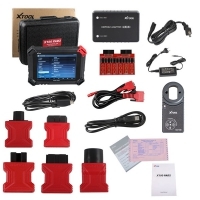 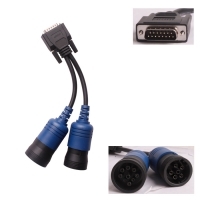 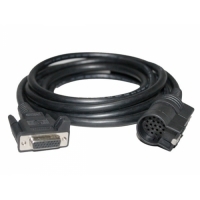 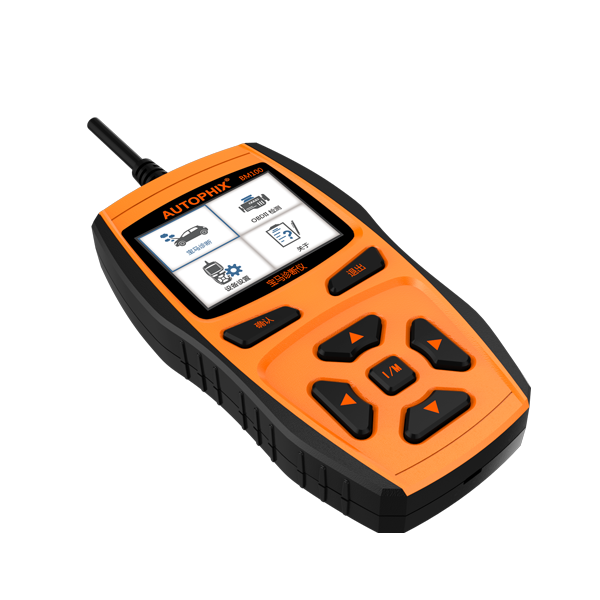 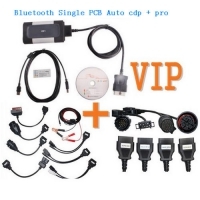 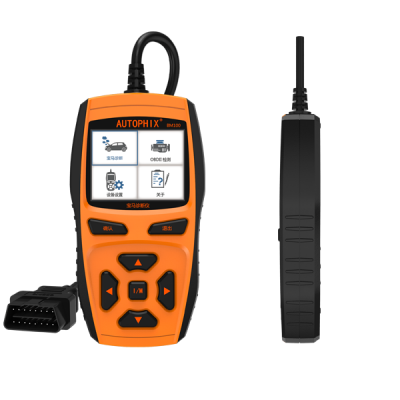 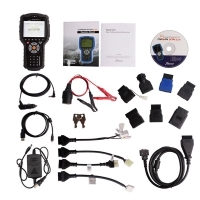 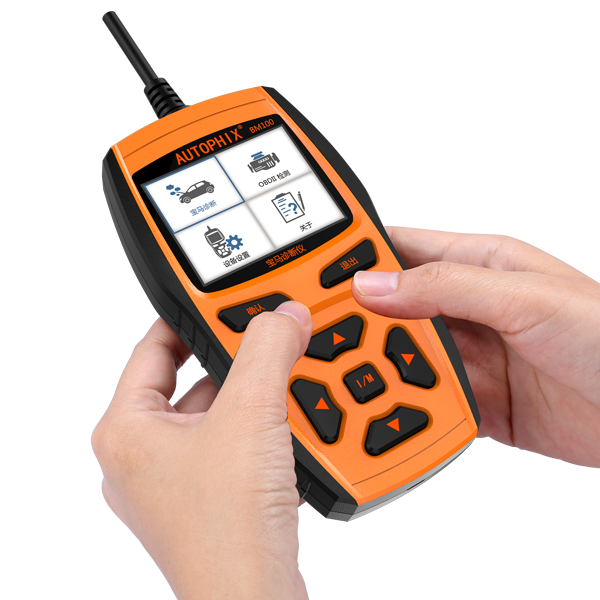 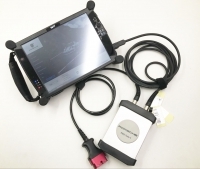 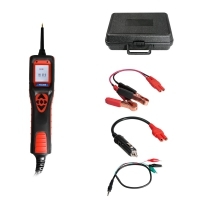 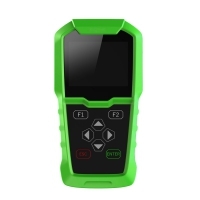 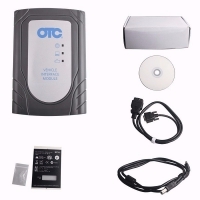 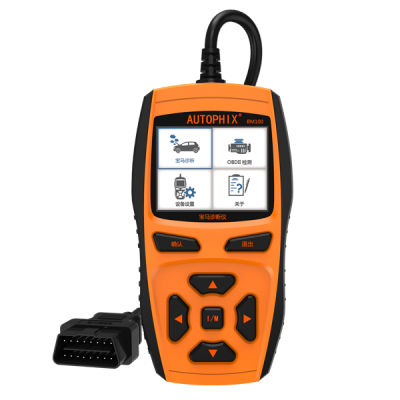 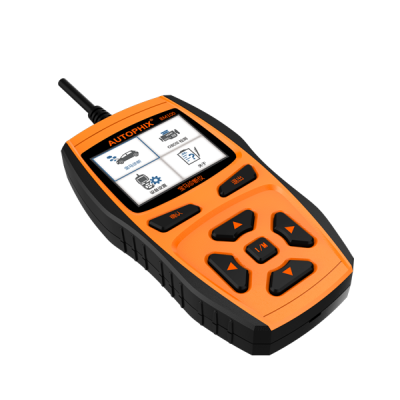 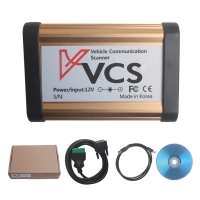 Autophix BM100 OBD2 Code Reader Scanner Can Read And Clear after 1998 BMW Car Fault Codes. 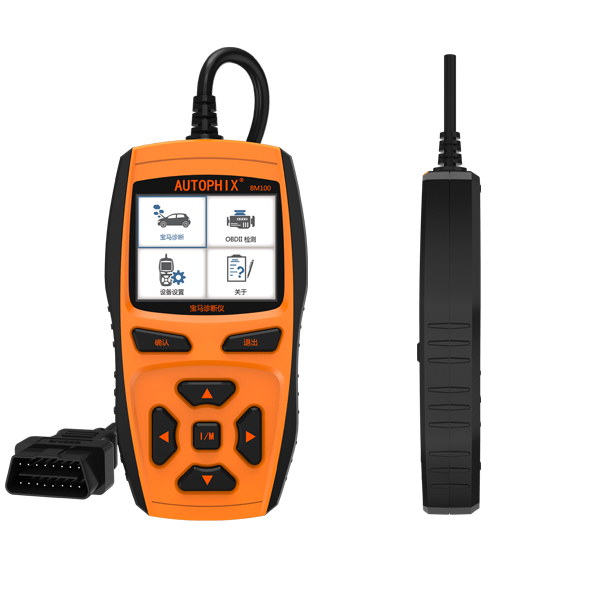 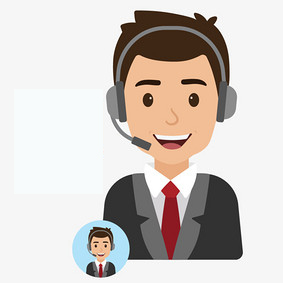 The Autophix BM100 can test all models equipped with OBD16PIN joints after 1998, including the BMW, MINI and Rolls-Royce brands (Brilliance BMW). 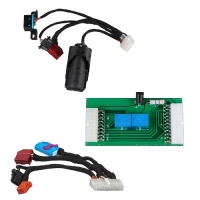 MINI R50/R52/R53/R55/R56/R57/R58/R59/R60/R61/F54/F55/F56 chassis, Rolls-Royce RR1/RR2/RR3/RR4/RR5 chassis can be tested for all electronic control systems: CAS, DME/DDE, EGS, MRS/ACSM, ABS/DSC, IHKA, KOM/INSTR, EMF, etc.